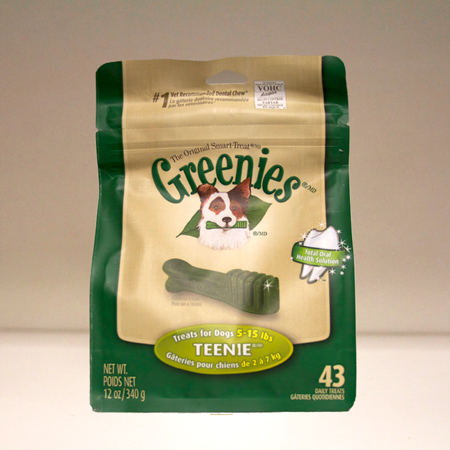 Greenies dental chews for dogs is one of the top-rated dog treats. Folks seem to rave about how much their dog loves Greenies treats. So I was wondering, what’s in them?